Includes 2 Extra jaw Screws (spares for when you lose one in the shavings). 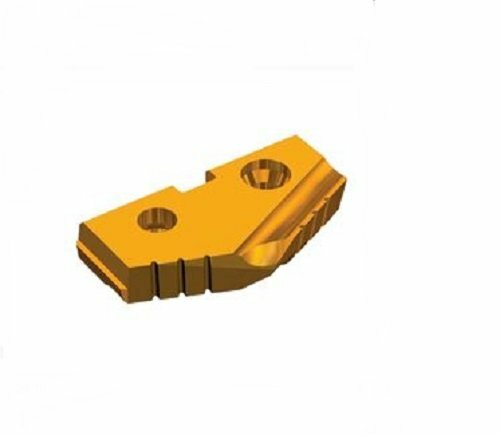 Specialty Products Company (SPC) 06506 Carbide Inserts/Hunter Bl500 (6 inserts) for Hunter BL500/BL505. It is for rotors. There are 6 inserts per box. Original T-A is an excellent choice for general purpose use. 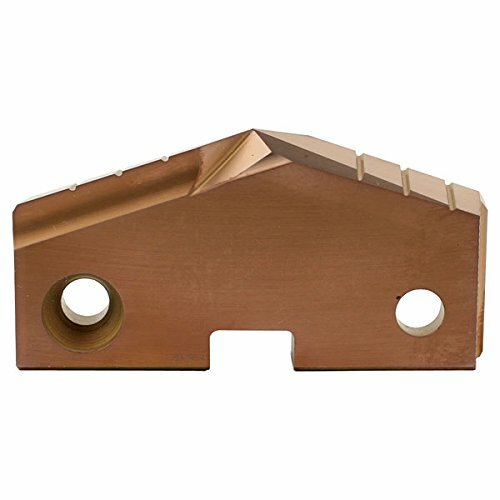 The design provides fast penetration rates that produce good hole size and finish. 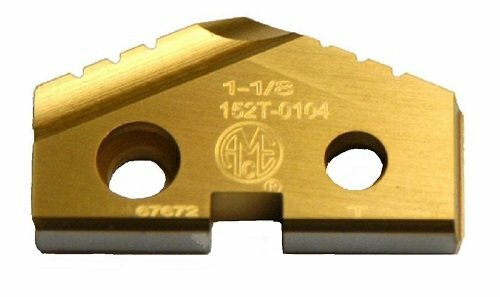 Standard geometry combines highly efficient and stable cutting action to minimize power consumption. Recommended for use in most steels, cast irons, high temperature alloys and aluminum alloys. 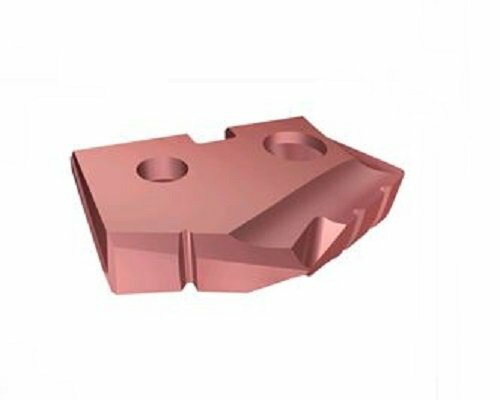 Precision, performance and productivity are core features of Allied tooling and our commitment to innovation in all aspects of hole making technology means we continually set new industry standards in production efficiency and tool life. Brand: Allied Machine & Engineering Corp | Manufacturer: Allied Machine and Engineering Corp. 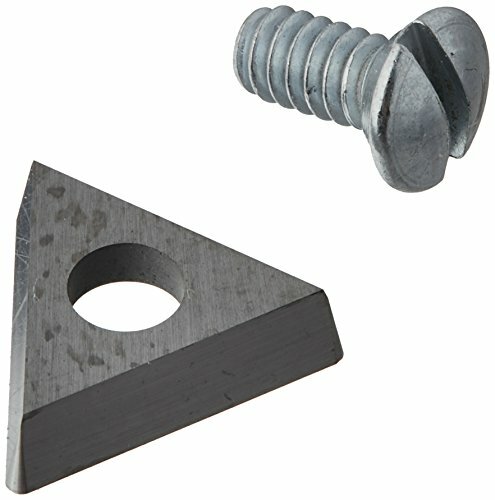 Specialty Products Company (SPC) 06510 Carbide Inserts/Hunter Bl500 For Hunter BL500/BL505. It is for rotors. There are 10 inserts per box. 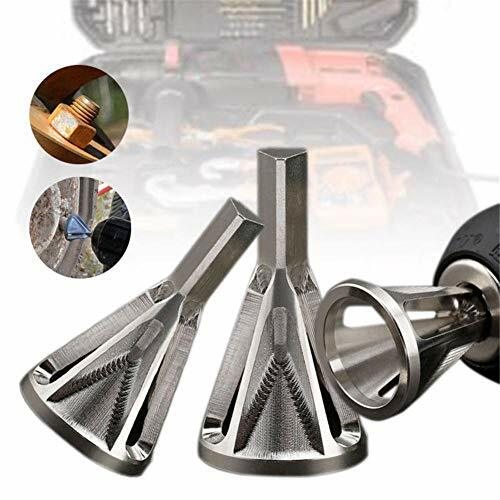 HHIP JT33 Drill Chuck with Key is ideal for portable, bench or floor type drill press. Accuracy and strong gripping force. 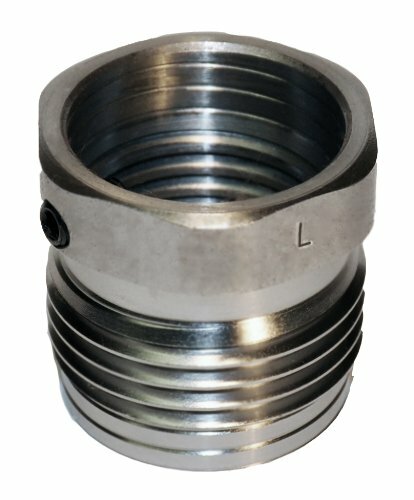 Supplied with chuck key. Taper mounted. 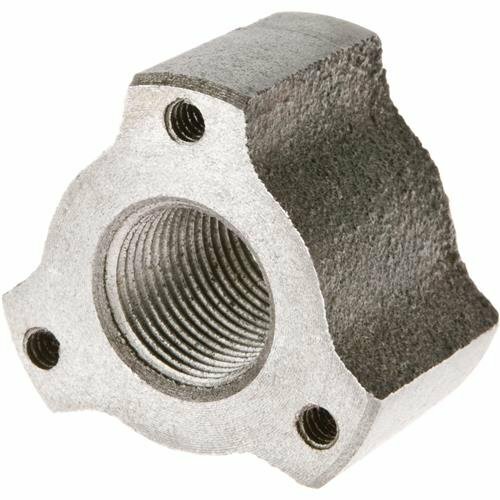 Product Specifications: Capacity: 1/32-5/8"; Taper Mount: JT33. Weight (lbs. ): 2.5000. These pilots are made from carbon tool steel properly hardened and carefully ground. They have straight shanks with a flat for a set screw. The pilot diameter is made with an undersize allowance suitable for a running fit. A global leader in cutting tools, YG-1 has been providing high performance mills, drills, taps and rotary tools for over 20 years. Leveraging a competitive spirit and vertical integration allows us to provide the highest quality at the best price. 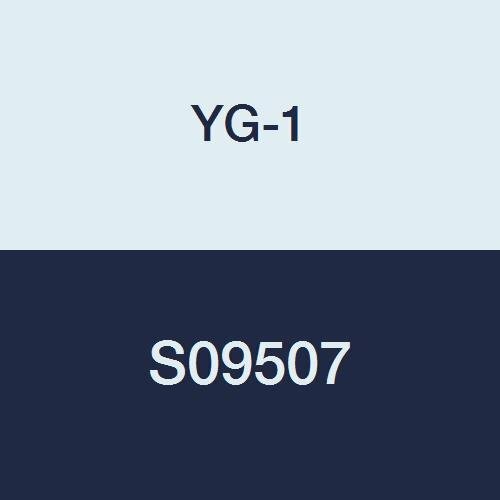 This is why we say If it's not YG-1, it's not perfect! 1. 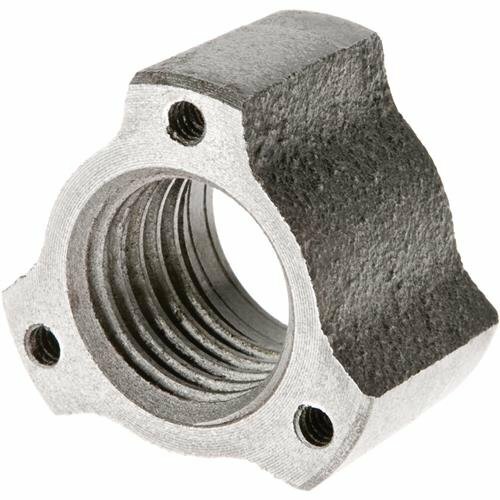 Quickly repair the damaged bolt and tighten the nut into place. 2. Simplify the repair process without replacing expensive or hard-to-find hardware. 3. Simple operation, use the lowest speed on the drill bit, and then apply a little pressure to remove the burrs. 4. Suitable for stainless steel, hardened steel, low carbon steel, copper, brass, aluminum, fiberglass, wood, plastic. 5. High strength and high hardness. Easy To Operate:Use the minimum speed of the drill and then apply a little pressure to remove the burrs on the bolt. 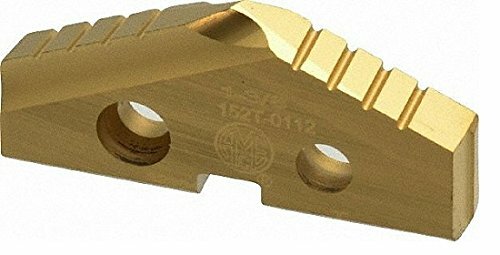 Fit size: 8-32 bolts (.164) through 3/ 4 (.750)-10 inch-(4 mm-19 mm), this tool is designed for right hand threads, also works on non threaded stock. Application: Suitable for all kinds of chuck drills. Effective on stainless steel, mild steel, wood, fiberglass matters, plastic etc. Simplifies the repair process, no need to replace hard-to-find hardware accessories. 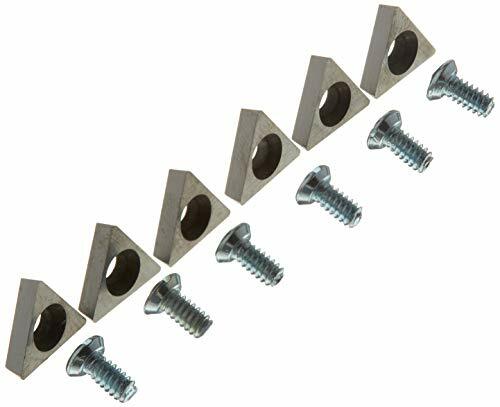 Durable material: made of stainless steel material, has high strength and hardness; Effective applied to stainless steel, hardened steel, mild steel, aluminum, fiberglass, wood, plastic. No damage to tools: safety conscientious design, which can protect your hands, no sparks, and no burns. 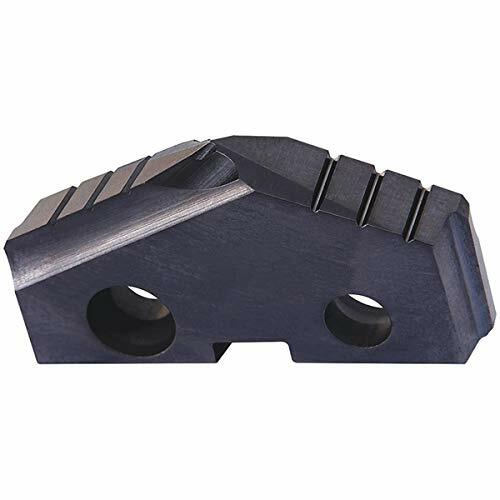 GEN2 T-A drill inserts provide lower drilling forces, increased drill stability, smoother breakout on through-hole and allows for improved chip formation. 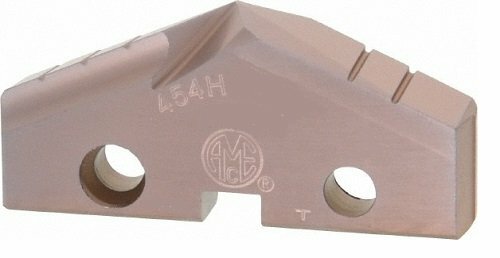 The Super Cobalt material is supplied with Allied' s AM200 coating for increased tool life. Brand: Allied Machine & Engineering Corp | Manufacturer: Allied Machine & Engineering Corp. 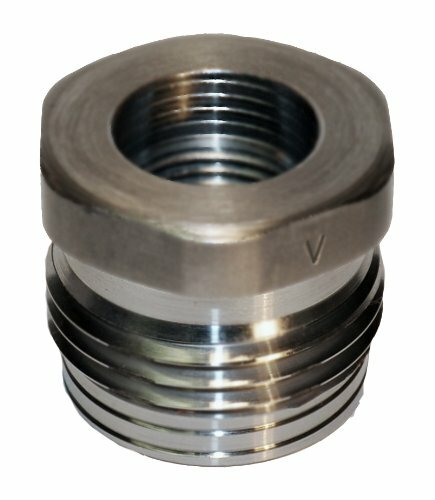 Necessary accessory for mounting the 4-Jaw Turning Chuck (26431, sold separately) to a lathe with a 3/4" x 16 tpi drive spindle. Original T-A is an excellent choice for general purpose use. 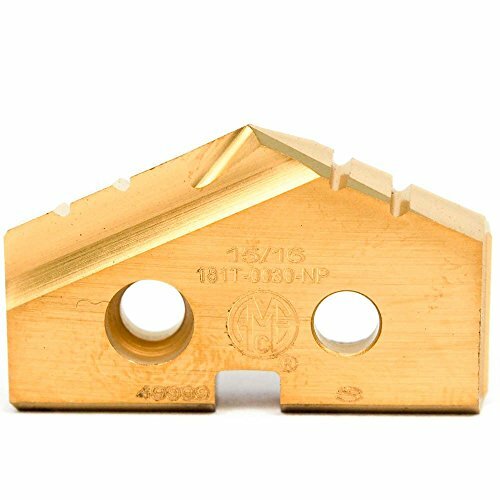 The design provides fast penetration rates that produce good hole size and finish. Standard geometry combines highly efficient and stable cutting action to minimize power consumption. Recommended for use in most steels, cast irons, high temperature alloys and aluminum alloys.